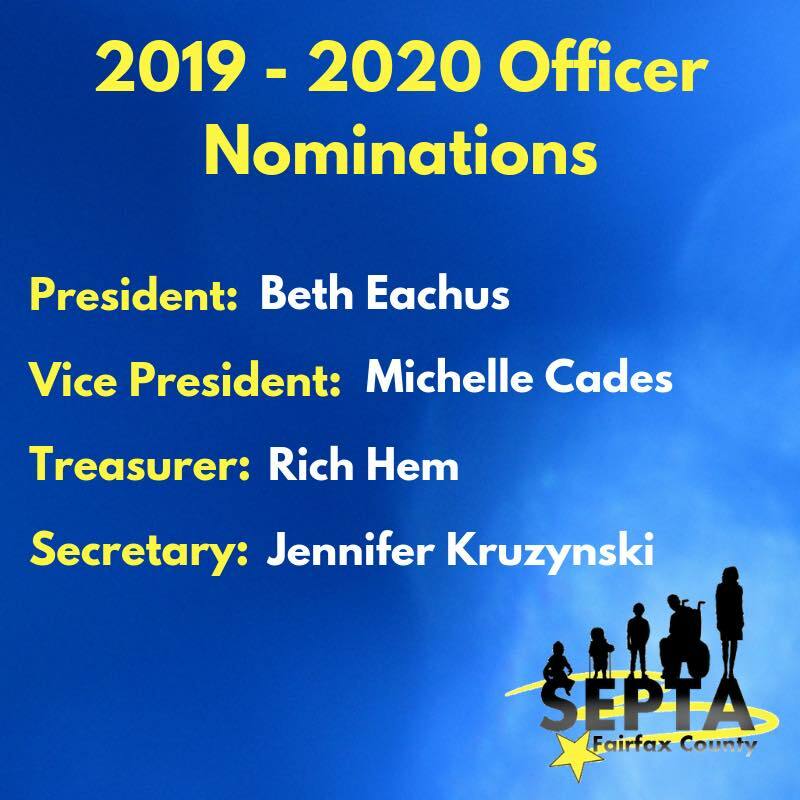 A Special Education PTA (SEPTA) is a PTA organization affiliated with the State and National PTA but specifically established to address the unique needs of special education, special needs and disabled students and families. Fairfax County SEPTA launched as a 501c3 affiliated with the National PTA on April 25th 2017. Our SEPTA is a member of the Fairfax County Council of PTAs (FCCPTA). Fairfax County SEPTA serves all special education, special needs and disabled students, their families and educators in Fairfax County.